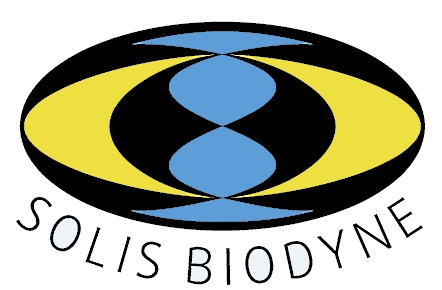 Solis BioDyne manufactures moleculare biology reagents of the highest quality. Each product batch goes through a strict ISO 9001:2015 quality control system. reverse transcriptases and other reagents, all stable at ambient temperature. No requirements to ship with dry ice! 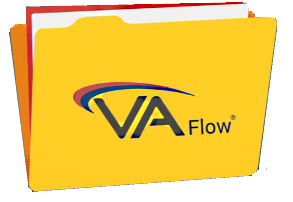 Need to get on top of projects? Document too, so you can look back. Listed prices are in Canadian dollars unless otherwise stated. Because of fluctuating currency exchange rates list prices are a guide only, orders are accepted subject to the prices in effect at the time order is placed. Contact us if you have not as yet been provided with a discount code for your organization. Government of Canada National Master Standing Order # E60PV-09LS00-038/PV.